There is a world of food to discover under the gazebo on Tuesdays, and we want you to join. 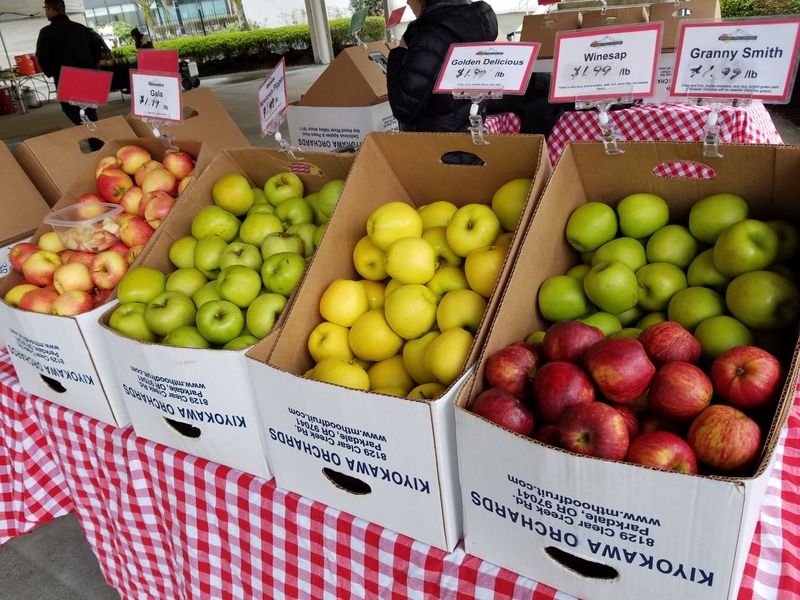 Come find the edible treasures at the end of Kiyokawa Family Orchards apple and pear rainbow, they have a variety sure to please any eater. 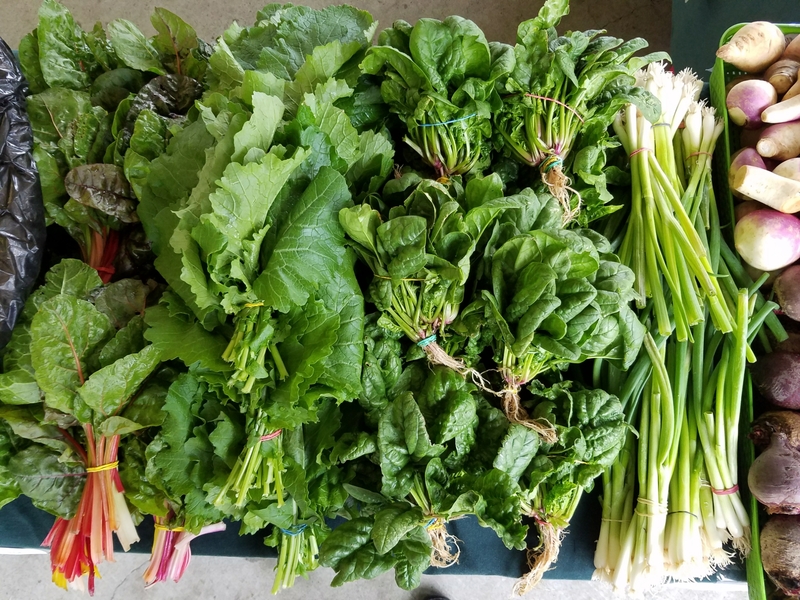 If you’ve been searching for spring, it can surely be found among the seasons first spinach, delicate stir fry mix, scallions and mustard greens at Greenville Farms. 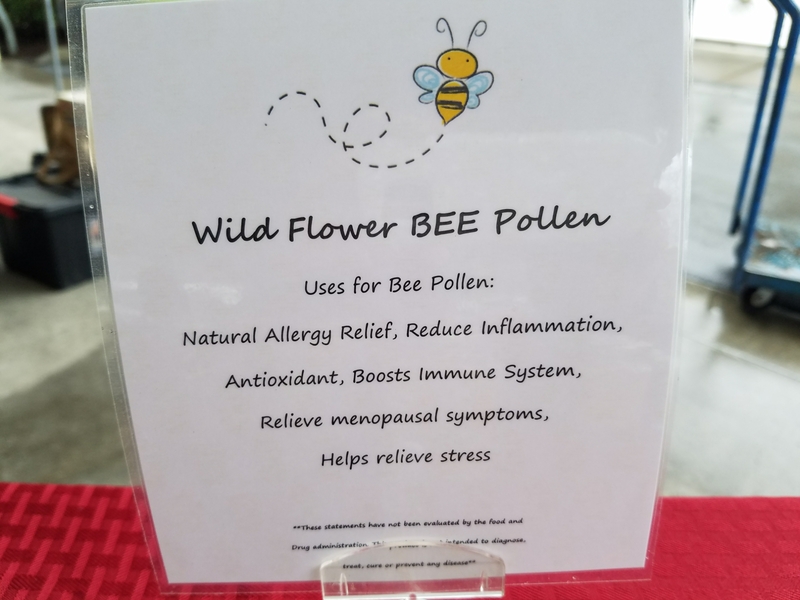 If you’ve got a sniffley nose, scratchy throat and/or watery eyes that may be another sign that spring is lurking, and Nature’s Wild Harvest has a variety of wild crafted remedies to kick those allergies out of your system. Check out their nettle and other herbal tea blends, as well as their wild flower bee pollen. ← March is here at the Lloyd Farmers Market!